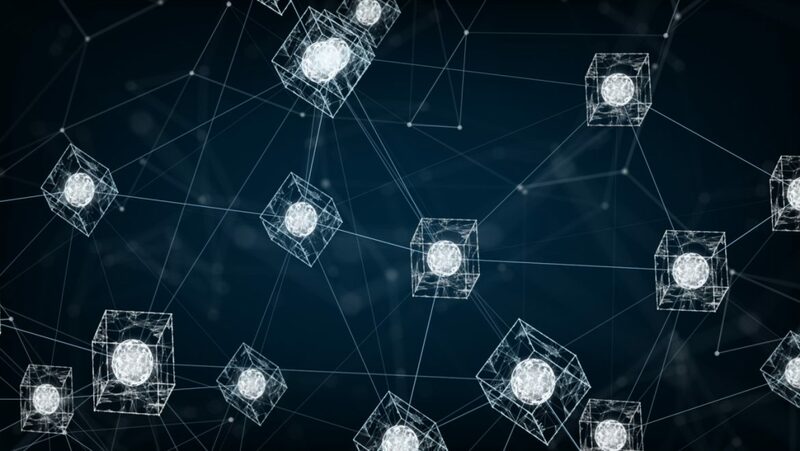 The energy grid is moving to a new era, shifting from centralized broadcast-like energy systems to decentralized smart energy systems by incorporating a large number of small-scale Distributed Energy Prosumers (DEP). The advent of intermittent decentralized renewable energy sources is completely changing the way in which electricity grids are managed, supporting the shift to more decentralized smart energy systems. 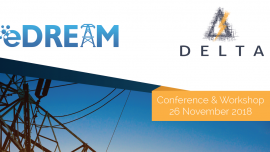 Variations in energy production, either surplus or deficit, may threaten the security of supply, leading to energy distribution systems’ overload, and culminating in power outages or service disruptions, forcing the DEPs to shed or shift their energy demand to deal with peak load periods. 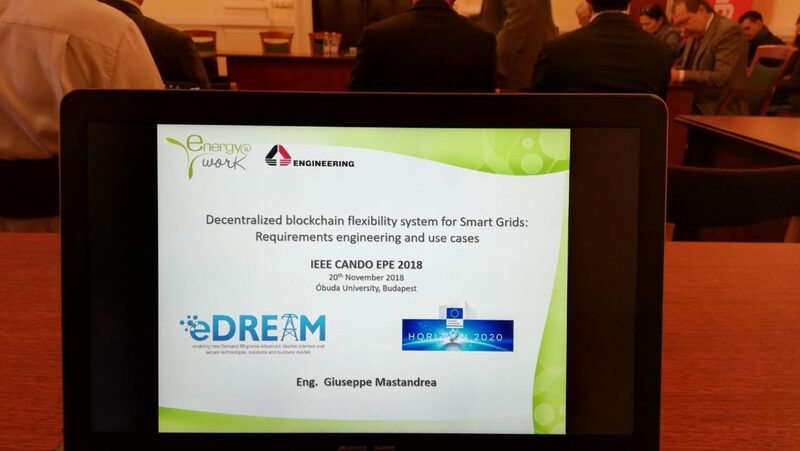 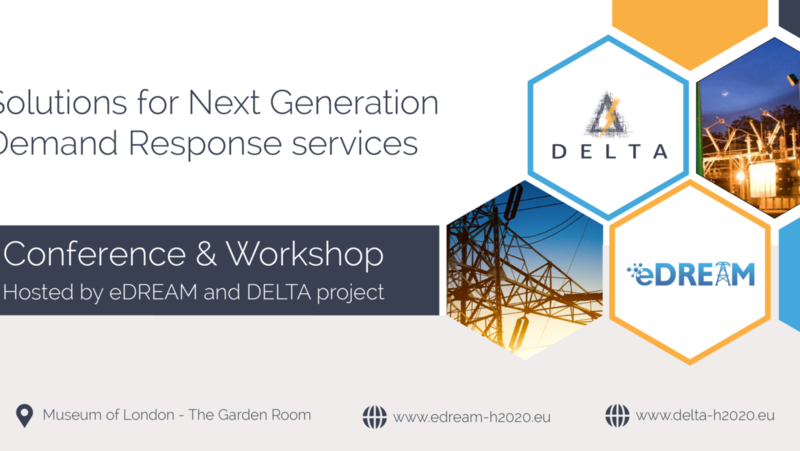 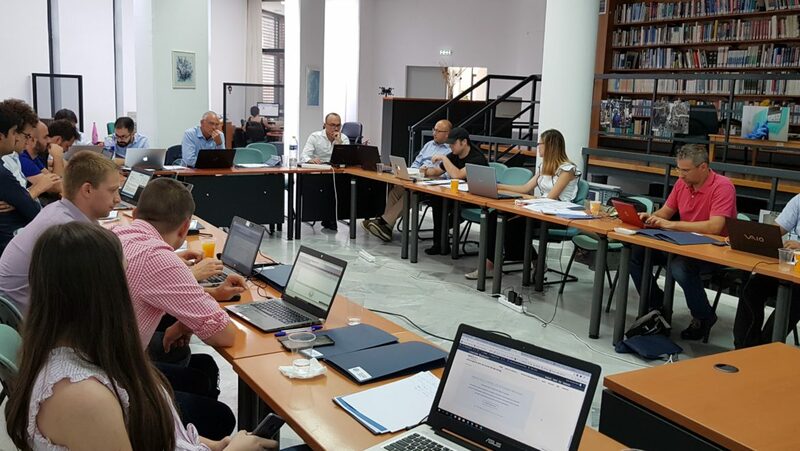 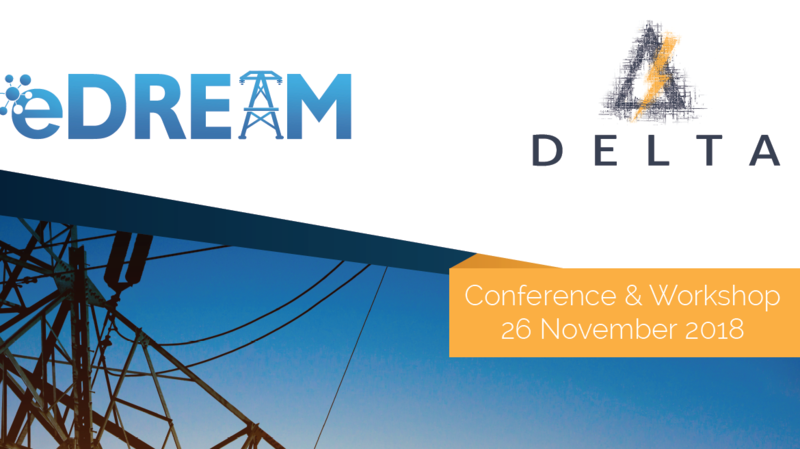 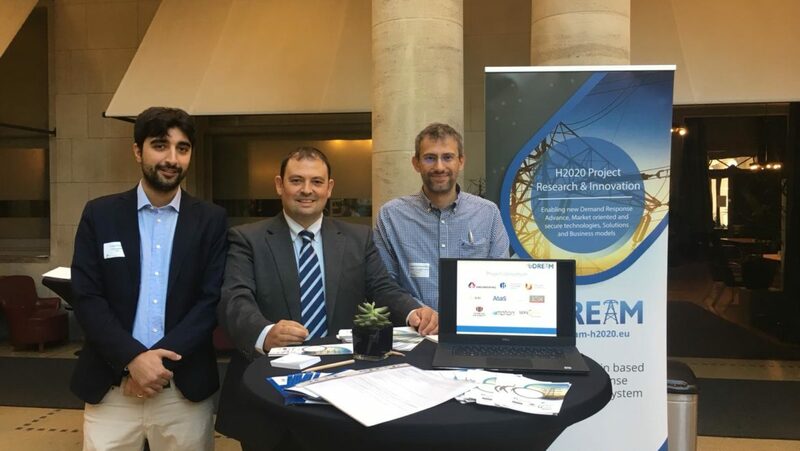 Last week, our colleagues presented the eDREAM project at the Energy System and Smart Cities and Communities brokerage event. 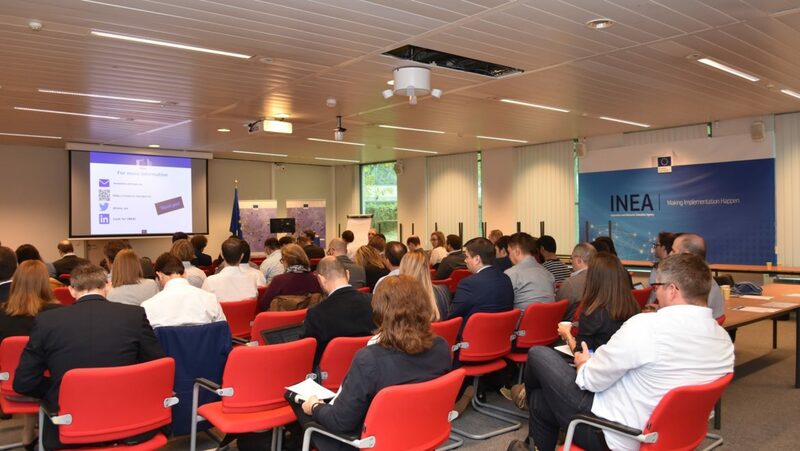 The event was organized by APRE – Agenzia per la Promozione della Ricerca Europea, in Brussels. 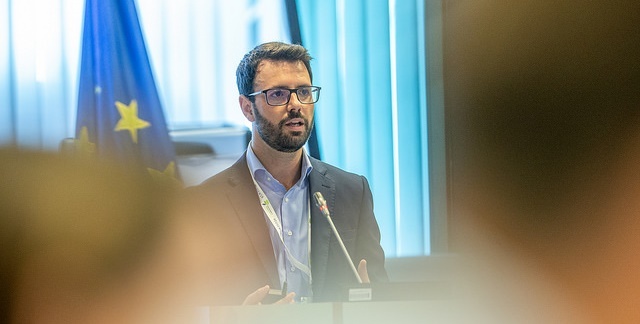 Our colleague, Juan Sancho, from Atos, Spain, made a presentation at EUSEW18 – European Sustainable Energy about “Collaborative approaches for boosting Smart Energy Ecosystems”. 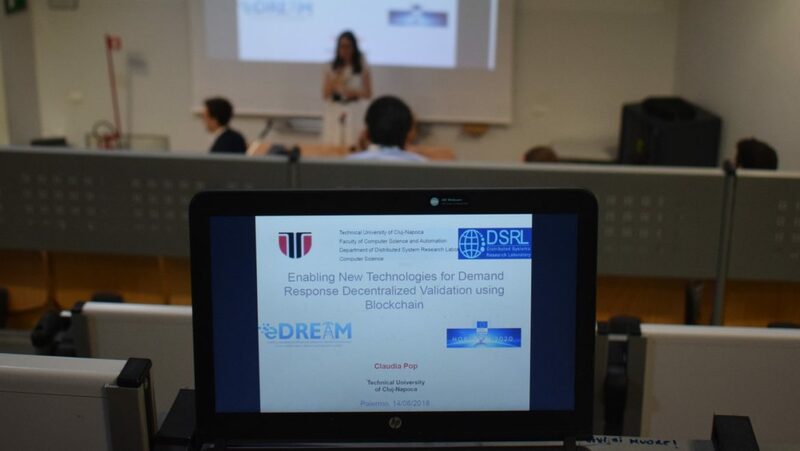 Our colleagues from Technical University of Cluj-Napoca presented at 18th #EEEIC in Palermo, Italy, a paper about “Enabling new demand technologies for demand response decentralized validation using blockchain”.